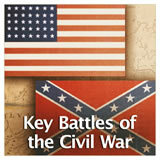 In this experience, students learn how the Civil War began with the firing on Fort Sumter in the Charleston Harbor. 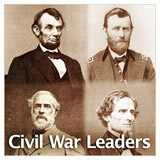 Then they learn about the strengths and weaknesses of the North and South. 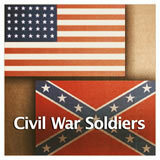 Finally, they create a map showing the Union and Confederate states at the start of the Civil War. 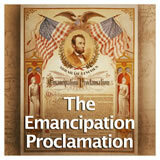 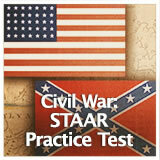 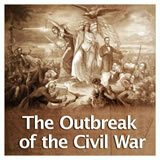 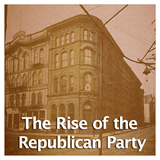 Identify how the Civil War began in 1861. 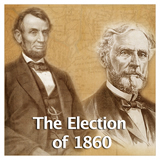 The election of Abraham Lincoln had caused seven of the southern states to secede from the Union and form the Confederate Union of States. 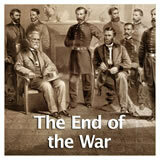 For a while, the Union and the Confederacy coexisted as two governments. 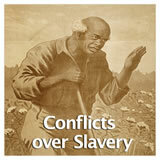 But, tensions throughout the country were growing and it wouldn’t be long before a war between the two governments would begin. 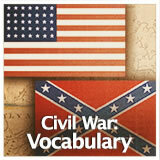 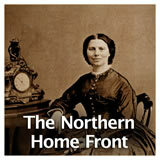 Describe the strengths and weaknesses of the North and the South as the war began. 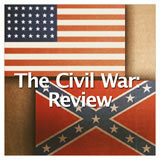 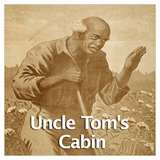 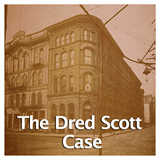 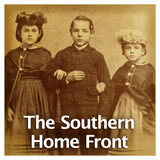 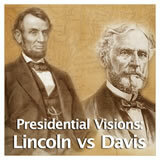 Recall what you know about some of the events that led to the start of the Civil War.